Hosehead Records: Sore Points - Don't Want To 7"
Sore Points. So curious about it! Thank you for the news. 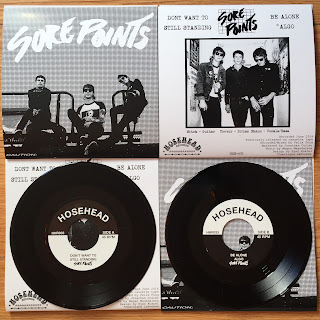 Sore Points was really amazing.Love to hear them and never get tired or bored of it.